It’s almost time! 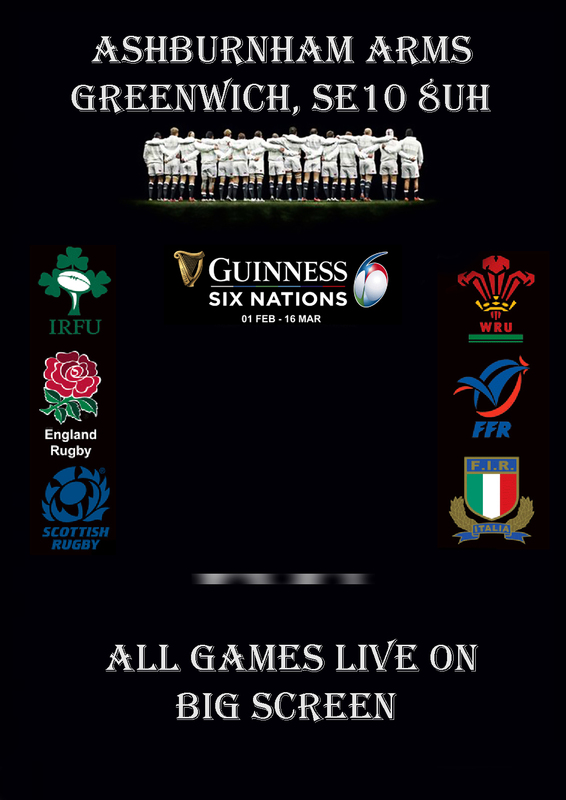 Andy and Pepina will have all of this year’s Six Nations matches live on the big HD screen at the Ashburnham Arms, starting with Friday’s France v Wales opener at 8pm. 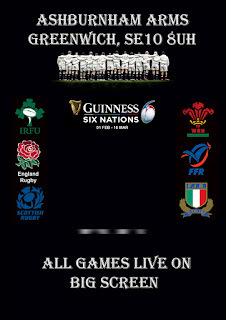 On Saturday it's Scotland v Italy at 2.15pm and Ireland v England at 4.45pm.